The Los Angeles Rams Are LifeBike’s Newest Customer! Yay! The Los Angeles Rams are LifeBike’s newest customer! Here I am sharing our win from their practice field! Like most Americans, the Rams coaches sit for hours at a time. In their case, they sit and study hours of game footage, which helps them to create a winning game plan against their next opponents. One of their coaches told me that LifeBike gives him an offensive advantage by boosting his energy and focus while strategizing for the next game. Yay! As you know, football is a rough and tumble sport, and sometimes players get hurt. Well, on the bright side, I am grateful that the Rams will be providing LifeBikes to injured players to help prevent blood clots after surgery, and to give them a head start on healing – right from home. Wow, the L.A. Rams are currently the #1 ranked NFL Team this season, with 4 wins and 0 losses! As an local fan, I am happy to know that LifeBike® is contributing to the success of our team! Yay! Go Rams! PS – Thank you for your patience! The final prototype is done for the optional Smart Pedal add-on. We are working to complete the commercial version and now expect to deliver it to customers in the fall. Please feel free to call me for additional details. 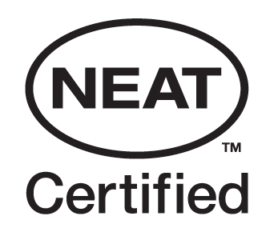 Developed by Mayo Clinic, NEAT™ stands for the Science of Non-Exercise Activity Thermogenesis. My Interview with Judy Anderson: Easy & Effective Health & Happiness Hacks! 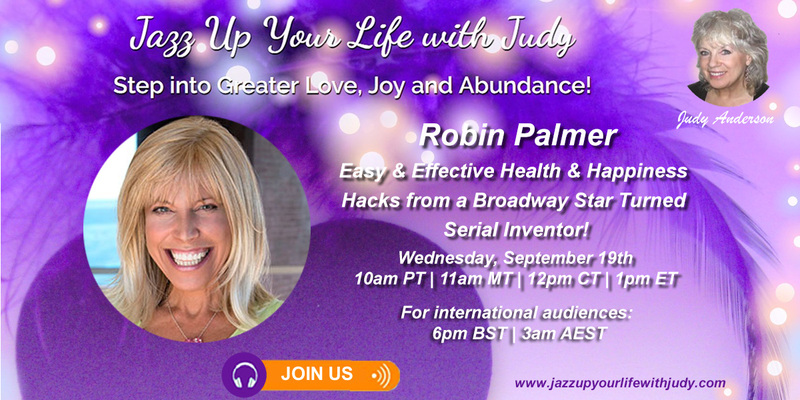 I loved being interviewed by the wonderful Judy Anderson on her inspiring Jazz Up Your Life Show! I was so happy to share my own easy and effective health and happiness hacks with Judy and her audience. I very much appreciate conveniently boosting my mood and metabolism during my day, without having to choose between my work and my wellness, or between my fitness and my family! What Makes LifeBike Portable Pedals Unique? Great Question! 2. Delivered to you fully assembled- simply unzip bag, unfold LifeBike® & pedal. 3. Made with lightweight aluminum. All other stationary pedals are made of heavy steel, which conducts heat and has burned their users. 4. Easy to stack or hang in its bag. It won’t take up space & you won’t trip on it. I invented LifeBike because I needed it myself. Thankfully, it’s transforming our customers’ lives, too! That’s because LifeBike® easily, affordably & conveniently burns 300 calories every 30-minutes, lightens your mood, (elevates endorphins), & increases productivity (boosts blood flow to your brain) anywhere you sit – at work, at home, and helps prevent blood clots on long flights! PS – Thank you for your patience! The final prototype is done for the optional Smart Pedal add-on. We are completing the commercial version and now expect to deliver it to customers in the fall. Please feel free to call me for additional details. Do you have an aging parent with a sedentary lifestyle? So did I! Thanks to LifeBike, not anymore! Have you heard that, “sitting is the new smoking?” Aging diseases such as hypertension, diabetes, cancer, strokes, osteoporosis and deep vein thrombosis (blood clots) are exacerbated by a sedentary lifestyle. LifeBike® Portable Pedals is the perfect solution for sedentary seniors. LifeBiking burns calories, increases mental clarity, (due to increased blood flow to the brain), and boosts mood (by elevating endorphins) anywhere! LifeBike® is also the perfect lower body fitness solution for Silver Sneakers® fitness classes! Why Do Seniors Love LifeBike® Portable Pedals? It’s easy to use: unzip the bag, unfold your LifeBike® and start pedaling. It’s also easy to fold & store or hang in its bag, so you won’t trip on it. LifeBike® is Patented, and NEAT® Certified by Mayo Clinic*. This “Everything Explained” video has more than 14 Million views! 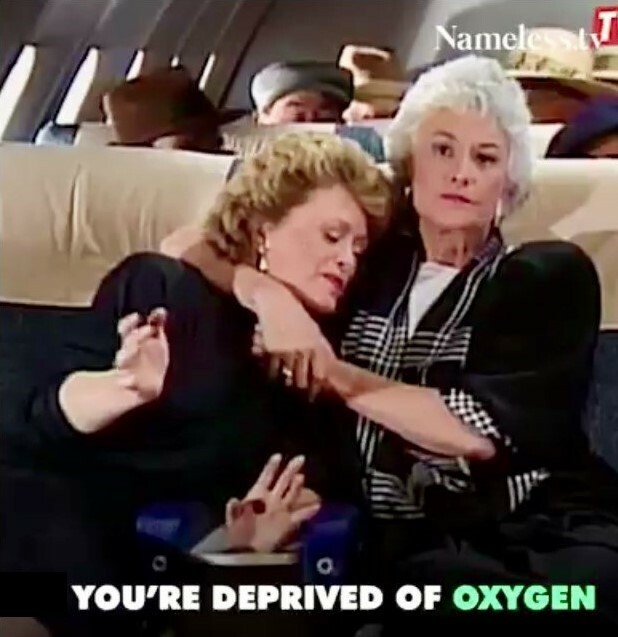 Cabin pressure creates an environment of oxygen deprivation, which leads to blood clot risks. A blood clot shows up as a Deep Vein Thrombosis (DVT) or a Pulmonary Embolism within the next 48 hours following a long flight. That’s why our customers also LifeBike® in their hotel rooms or at home for 15 minutes a couple of times a day during the 48-hours following a long flight. 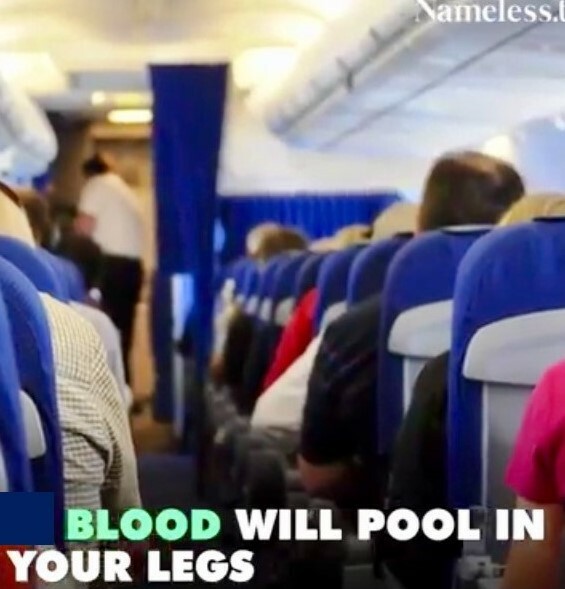 Blood will pool in your legs. Exciting News! FlyteBike is Now LifeBike Portable Pedals! We have exciting news! FlyteBike has a new name and a new home: LifeBike – Portable Pedals at https://www.LifeBike.co! I originally invented FlyteBike™ because I couldn’t stand just sitting there in cabin pressure on long flights. 900,000 Americans get blood clots (DVTs) every year, 300,000 of which become fatal. A leading cause of DVTs is sitting sedentary for hours on long flights because the cabin pressure restricts the flow of oxygen on the plane. I wanted to help prevent blood clots and jet lag when I flew right from my seat as I flew. Well, in addition to helping prevent jet lag and DVTs on long flights, our customers have also been burning calories, boosting their moods and energizing at work, at home, on road trips – everywhere! We are changing our name to LifeBike® Portable Pedals to include everybody! To your health – at work, at home, on long flights – everywhere! PS – Thank you for your patience with receiving the Smart Pedal™ with tracking app add-on. We completed the final prototype and anticipate shipping the commercial version by the end of the summer. LifeBike Your Way to Easy Weight Loss! Happy Healthy 2019 to You and Your Loved Ones! Congrats to LifeBike Customers, the L.A. Rams, for Making it to the Super Bowl! Active Workplaces Show Eight-Fold Increase in Profits!